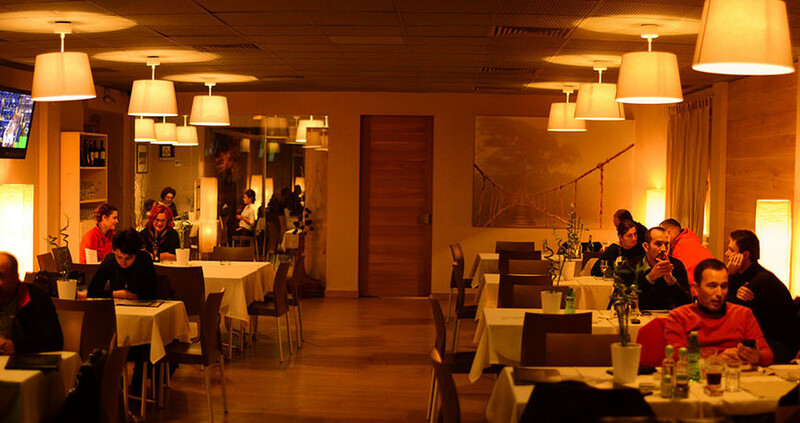 Play Deva is a restaurant & pizzeria where you can eat traditional and international food. The ingredients used are the secret of the delicious taste. The restaurant is unique due to its design, its music and its atmosphere.